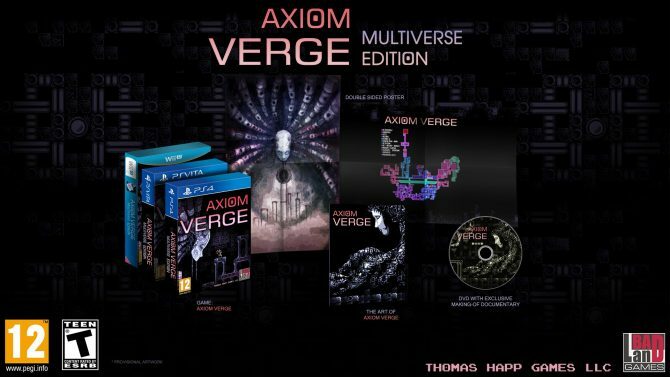 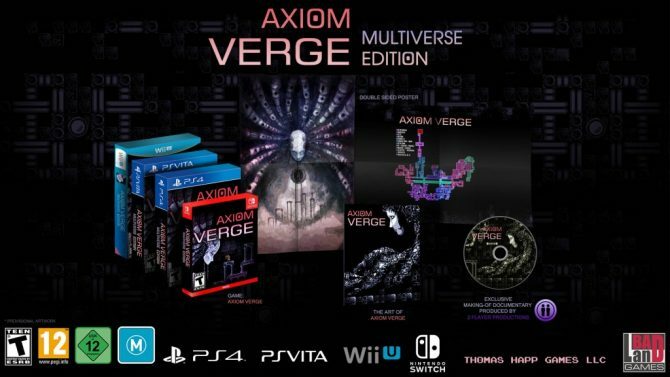 Axiom Verge: Multiverse Edition is finally dated for physical release, coming to PlayStation 4, PC, Wii U, and Nintendo Switch. 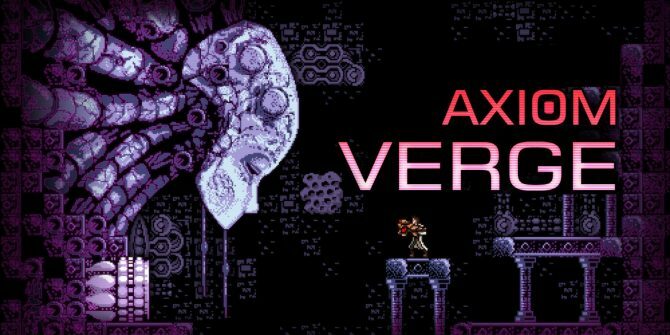 The beloved Metroidvania title Axiom Verge will be heading to the Nintendo Switch this October, with the game to release early digitally through the eShop. 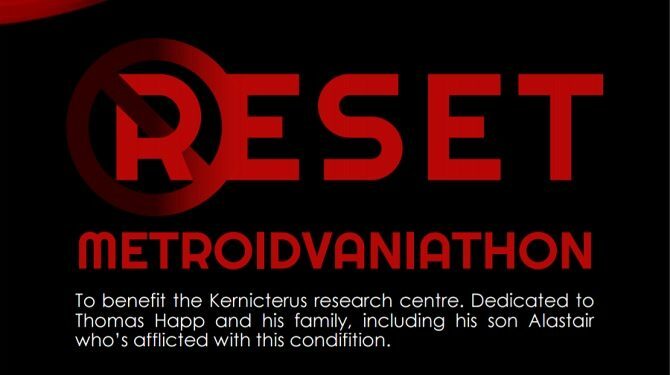 Update: World 1-1 Podcast group has issued a correction. 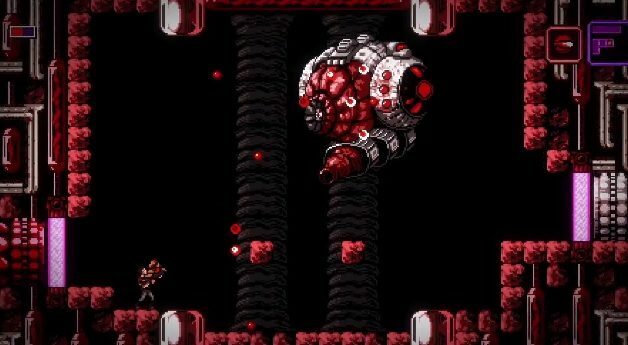 Axiom Verge is still not confirmed for Switch. 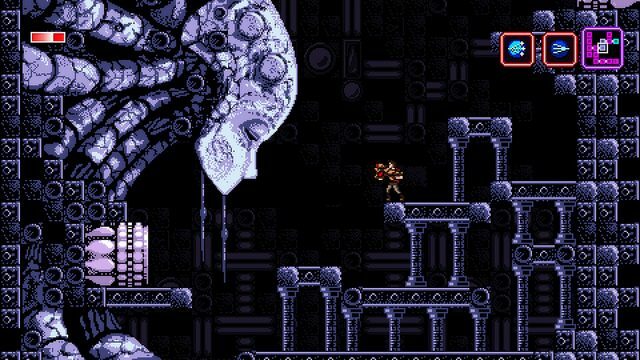 The acclaimed Metroidvania-inspired title Axiom Verge has been confirmed for a physical release on PS4, PS Vita, and Wii U later in 2017. Utilizing the Destructoid comments for an article on non-Metroid Metroid games, Thomas Happ teased that Axiom Verge will probably hit the Wii U in 2016.